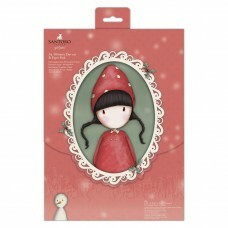 Discover Santoro's Gorjuss in a whole new setting with the Gorjuss Christmas collection. For the first time ever you'll find the 'gorjuss girls' in a variety of wintery environments sporting snuggly bobble hats and festive jumpers surrounded by classic Christmas icons. 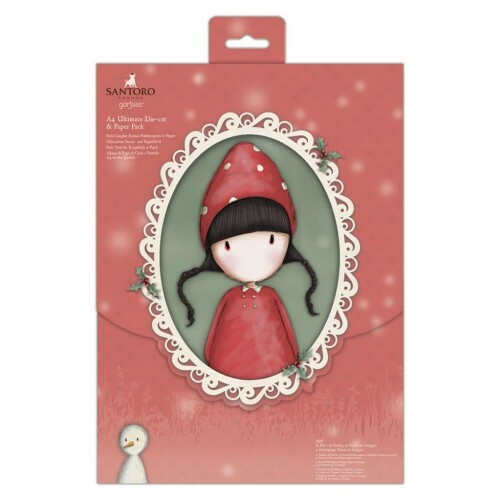 Discover festive well-wishes and merry sentiments like 'Have a gorjuss Christmas' in this A4 ultimate die-cut and paper pack containing 48 different pieces including die-cuts that for everything from cards to mini crackers!